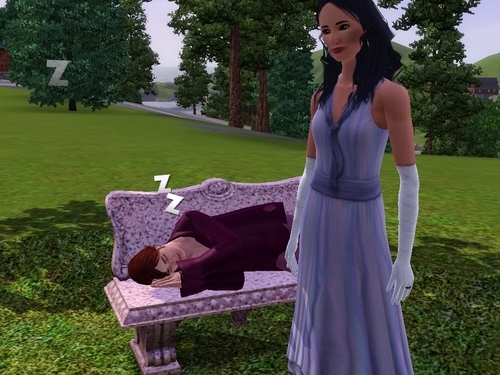 edward on the sims 3. prince edward on the sims 3. HD Wallpaper and background images in the encantada club tagged: enchanted movie disney sims edward james marsden. That’s not like Edward LOL.